List Price: $15.99 New Price! Receiving a GRAMMY nomination in 2007 for Best Reggae Album, The End of an American Dream by the legendary Lee "Scratch" Perry is the first of three new collaborations with former bandmate Steve Marshall. For the uninitiated, Lee "Scratch" Perry is one of the most important figures in the history of reggae music. Not only did he help develop the early reggae sound captured in a number of important recordings, but as an engineer, producer, songwriter, and performer he pioneered a number of innovations, including dub reggae and the "scratch" turntable effect used by DJ's today. 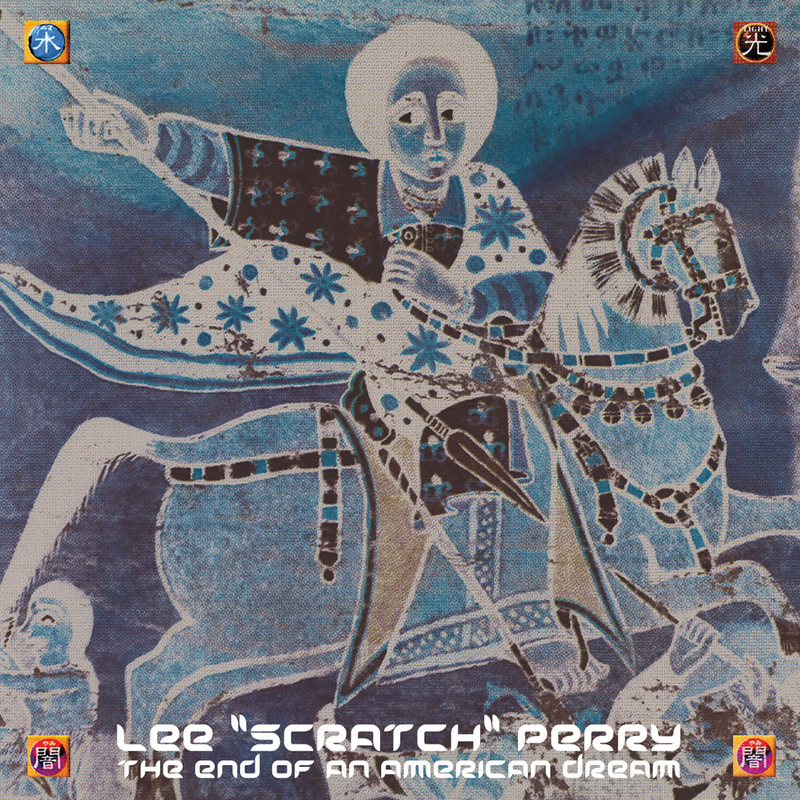 Here, Lee Perry brings forward a timely narrative drawn from his spirituality and today's global events, setting a seductive lyric and counterpoint to Marshall's post-modern dub rhythm. Ever observant and at times playful, Lee Perry's commentary touches us all.